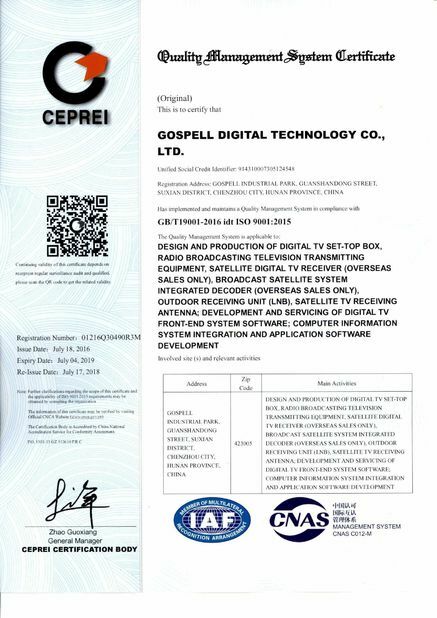 Gospell is proud to announce its long term and strategic partnership with Worldcall Telecom Limited (Pakistan) for supplying digital set top boxes in 2018, a frame work contract to supply 100,000 plus boxes has already been signed as part of Phase 1 delivery. Worldcall is a well-known MSO ( multi service operator) and market leader in cable industry of Pakistan and has already embarked on a massive digitalization campaign moving forward. 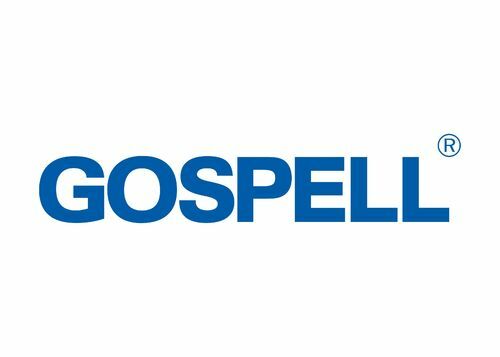 It will benefit from cutting edge technology and product offering from Gospell in media solutions for its future network expansion plans and roadmap. 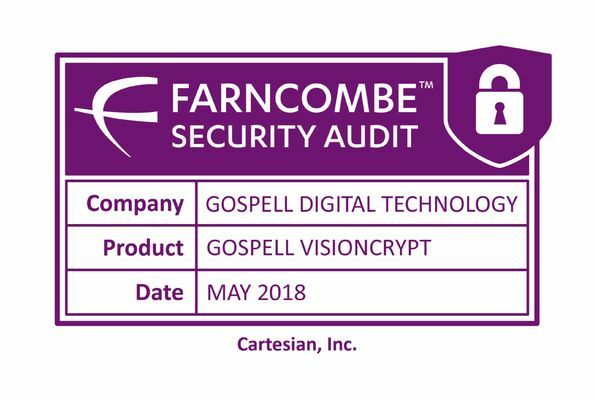 Gospell has successfully completed the installation , testing and integration of the Advance Security CA Visioncrypt 6.2 platform being used by major operators in India. Worldcall has already launched its commercial operation on new platform in multiple cities. Worldcall is also evaluating and planning deployment of OTT streaming and audience metering solutions offered by Gospell in near future. Field trials for GPON solution will also be underway very soon to capitalize on deep fiber infrastructure and metro reach/access already available to worldcall. CEO Worldcall, Mr Babar Ali Syed, speaking on the occasion said that Worldcall is positioning and orienting itself as a dynamic operator to meet the requirements of digital market keeping abreast with latest technology trends and will have multiple offerings to cater different segments in the market.